VDI Auctions April Classic and Youngtimer 2019 Auction ! The price we show here are the start price for this lot in the auction sale. This machine will be sold by VDI AUCTIONS. VDI Auctions has Auctions all over Europe. 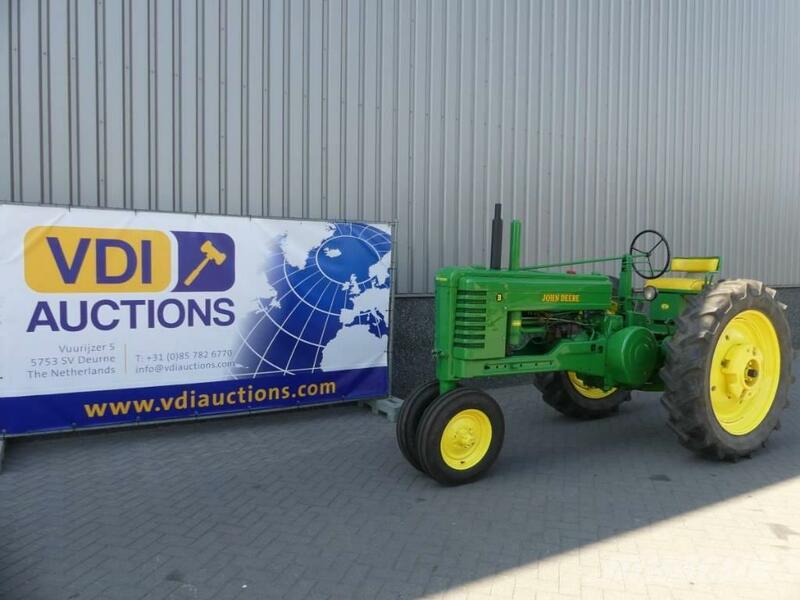 Over 150 Classic tractors in the next 3 coming Auctions in The Netherlands, Germany, France! Every item is will be sold "As is Where is" without warranty. Follow us on TWITTER & FACEBOOK ! See Video's and more photos at auction website ! Contact us if you need more Information.